Congratulations to the following people who have been successful in their nomination to be a part of our 2015 College Council. I look forward to working with all of you throughout 2015 in order to provide the best learning environment for our students and help them fulfill their academic potential. This episode covers the Year 10 Mini-Olympics, a fun day for all Year 10 students to unwind after some intense studying over Term 1… Speaking of studying, Hoppers TV investigators interviewed people around the school to get their best study tips! To finish up, Riley Voluntad’s (Year 9) beautifully but sad short film about the effects of cyberbullying. 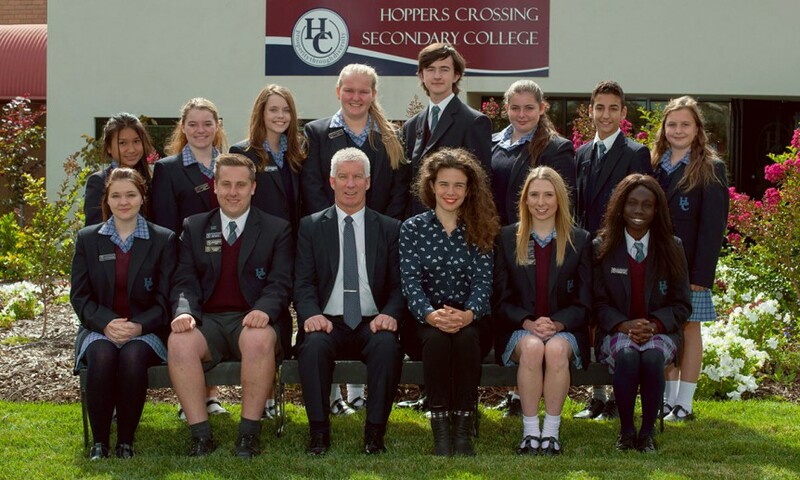 This episode highlights culture at Hoppers Crossing Secondary College. We start off with a performance from the school band at one of our recess performances. Advancing the Community and 10 Foundation English speak to you about their diverse cultural heritage.